The Dwars Door Het Hageland is a super cool race. 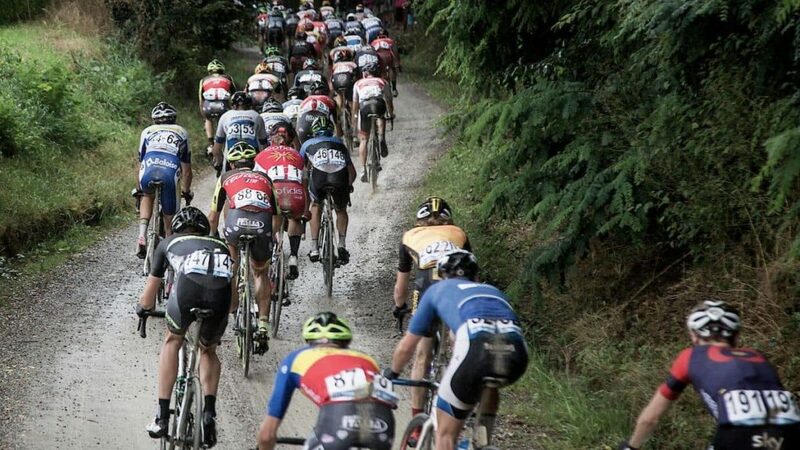 You could compare it to the already famous Strade Bianche, although it’s more a mix between the Italian event and the Belgian Spring Classics. The course includes a large number of gravel road sections and old stretches of cobblestones and it is very hilly too along its 193km. There's also a sportive the following day. Put it on your bucket list!